No matter how small a difference you can make, it is always worth making. 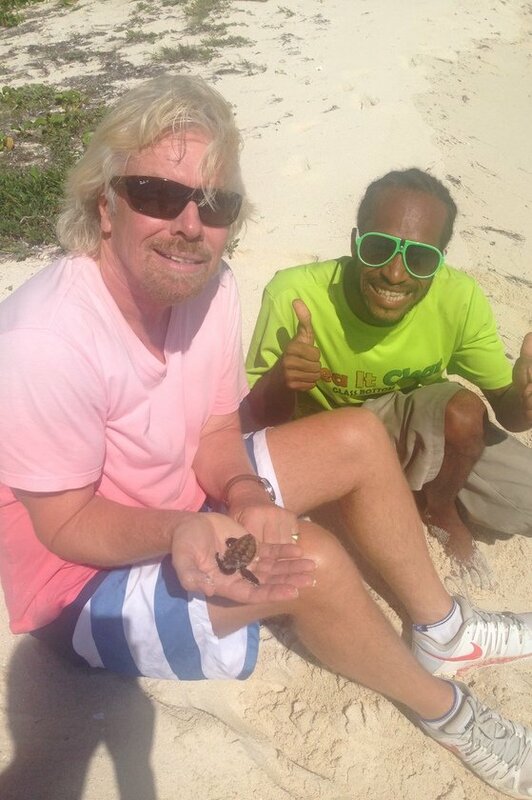 Local British Virgin Island entrepreneur Gumption shared a great example of this when he saved a turtle recently. 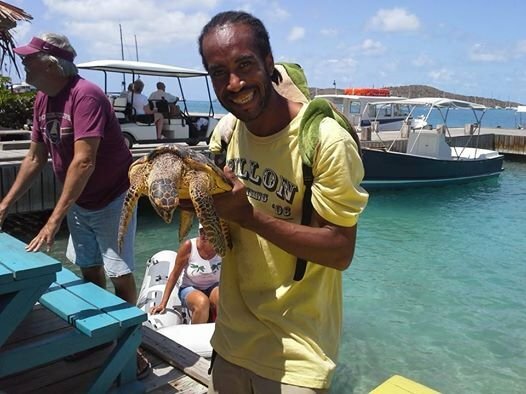 As he came in from a tour - Gumption runs a glass bottom boat company as well as his non-profit savetheturtlesbvi.com – he noticed a fisherman coming in with his catch of the day, including a beautiful hawksbill turtle. Without thinking twice, he walked over and offered $50 for the turtle. 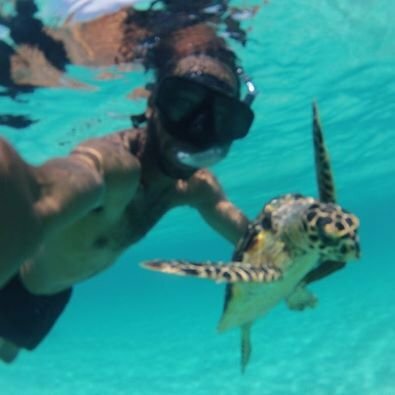 As you can see in this video, he set it free back into the ocean. 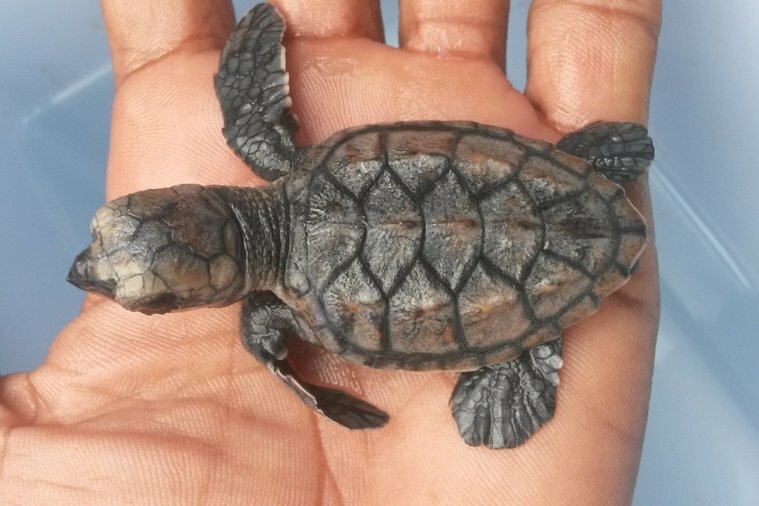 Turtle fishermen worldwide should realise that they'd make a better living by tagging turtles for conservation purposes and bringing along paying tourists, rather than killing them for soup. Below on the left is a bowl of turtle soup, on the right is a sea turtle. Which would you rather have? Gumption’s turtle tale reminded me of the starfish parable, and the one (lobster) that got away I wrote about recently. They may seem like small steps – but they are world-changing for everyone involved. The writer Sydney Smith said: "It is the greatest of all mistakes to do nothing because you can only do little - do what you can." It’s great to see Gumption, and all of the people around the world working hard to help conserve species, taking that advice to heart.